To say that getting my 2nd grader to read is a bit difficult would be a huge understatement. 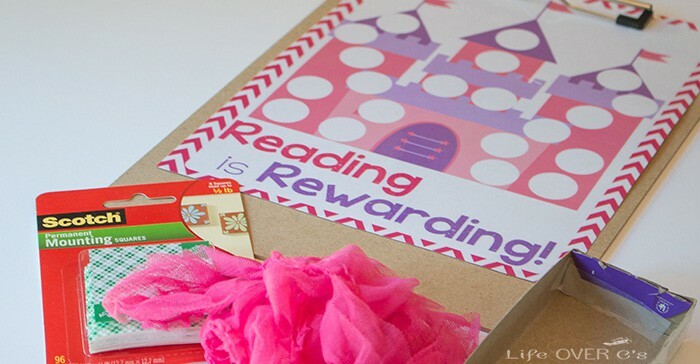 So to get our school year off to a great start, I created a free reading reward chart for her and to share with you. 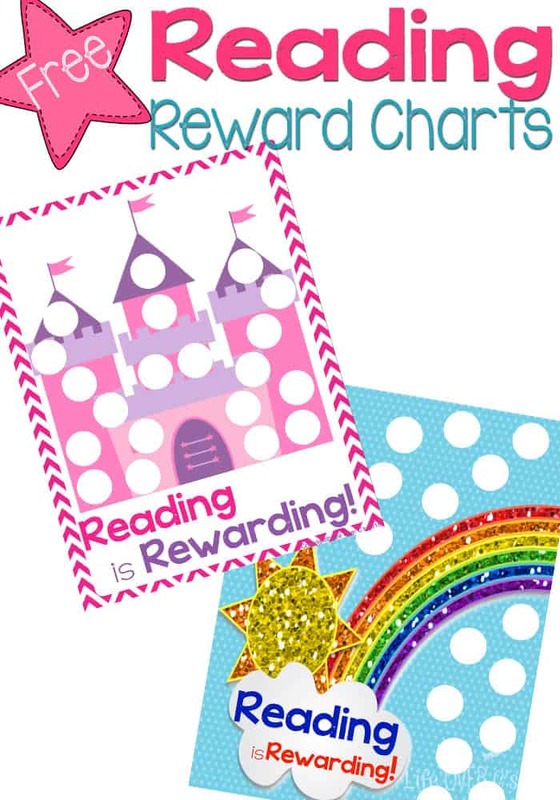 We made the castle chart, but there is also a super cute rainbow chart included in the free download. You can now find all of the Scotch® Brand and Command™ products in the crafting aisle at Walmart. 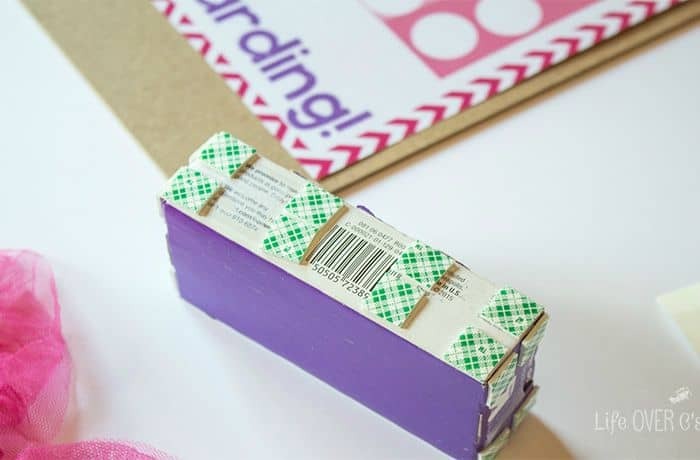 Masking tapes to spray adhesives and everything in between! 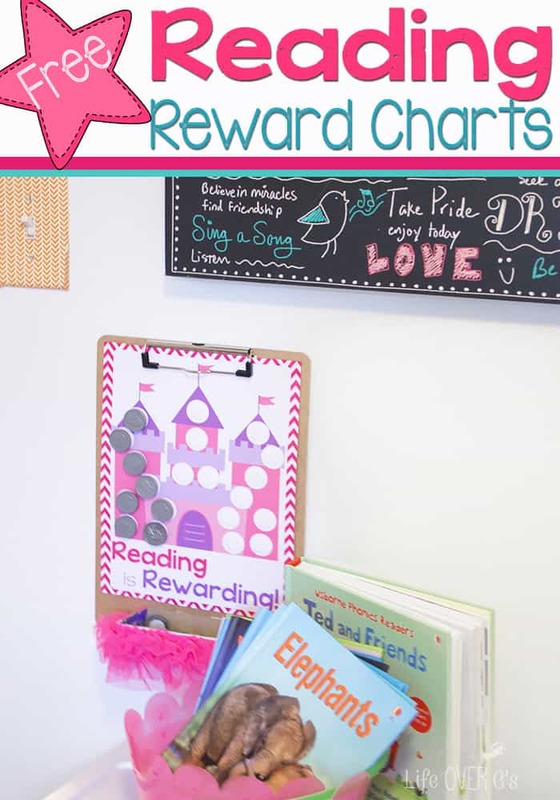 Start by printing and laminating the reward chart. Then, I removed the top from the paper clip box and reinforced the sides with a strip of clear tape. Next, I attached the Scotch® Brand permanent mounting squares to the outside of the box on three sides. Remove the backing from the mounting squares and attach the trim. I did four rows of the trim (2 on each level of mounting squares), so that it would be nice and fluffy. After the trim is attached apply mounting squares to the back-side of the box and attach it to the bottom of the clip board. 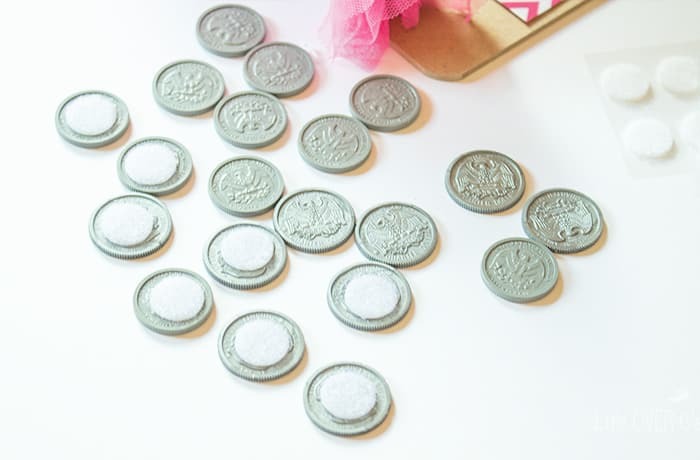 Then, attach the velcro dots to the circles on the reward chart and the backs of the quarters. 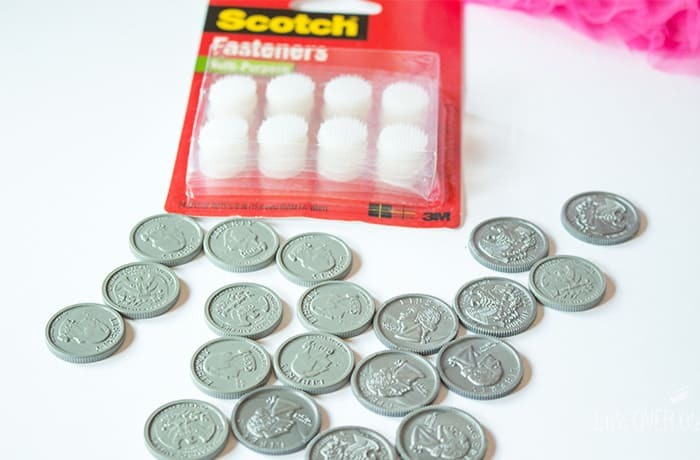 I did the scratchy side on the chart and the soft side on the quarters. Store the quarters in the box on the bottom of the clip board. I noticed the edges of the chart were ‘floating’ off the clip board, so I used the repositionable dots on the back of the corners to attach them to the clip board. 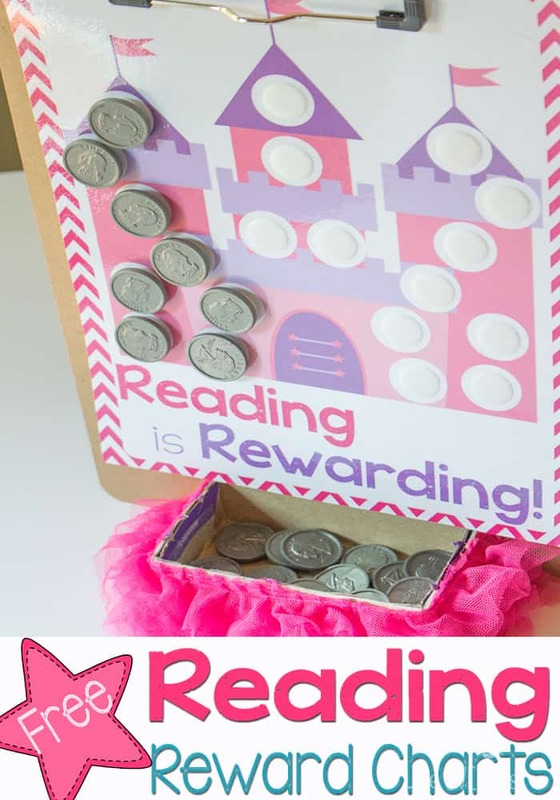 Then, I used my Command strips to hang the clip board on the wall next to a container of books that are right on her level, so that she could get started earning rewards. 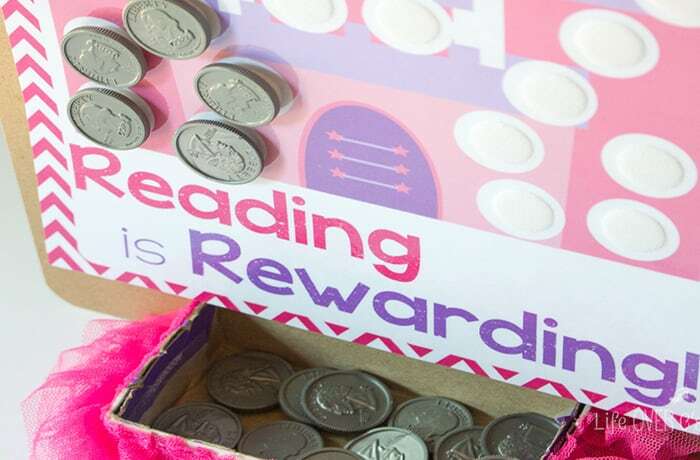 When the reward chart is completely filled up, Jaida will have earned $5.00. She was very happy about that! 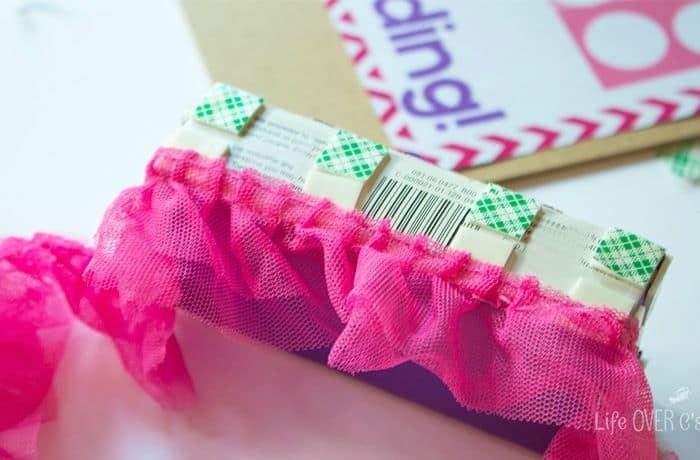 You can get lots more ideas for using the Scotch® Brand products here! Be sure to check out #ProjectAmazing!